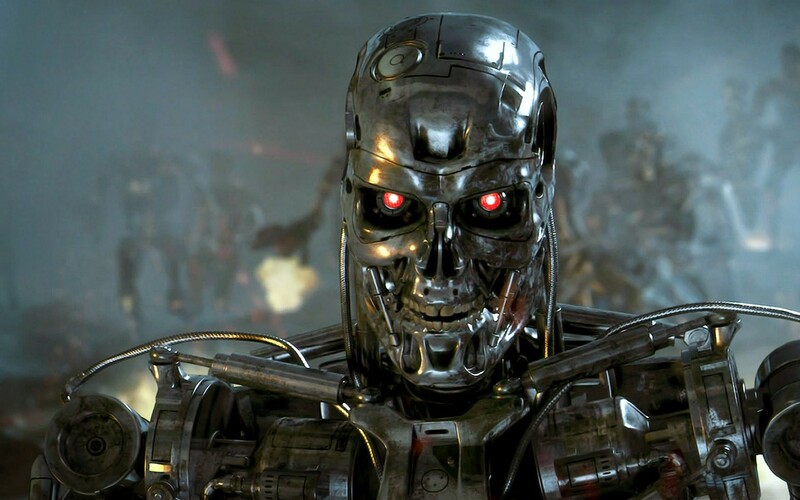 Emilia Clarke, Calissi from Game Of Thrones, has been casted as Sarah Connor in the Terminator reboot. 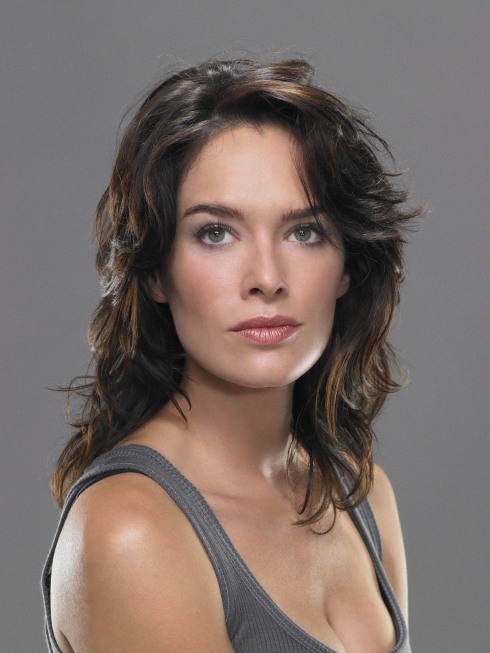 Funny, cause Lena Headey, Cersei on Game of Thrones, played Sarah Connor in Terminator: The Sarah Connor Chronicles. 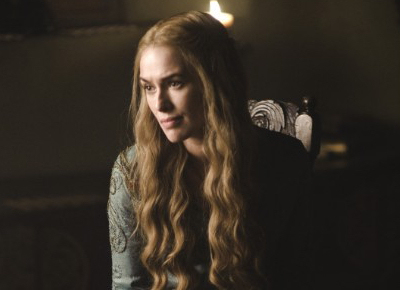 Both actresses are on Game of Thrones, but they haven’t had scenes together… when/if they do… it’ll be a clash of Terminator incarnations. This entry was posted in Movies/TV and tagged Emilia Clarke, Lena Headey, sarah connor, terminator, terminator reboot on December 13, 2013 by Eugene.